Technical Car Experts Answers everything you need: 2003 Kia Sorento shows error code P1330? 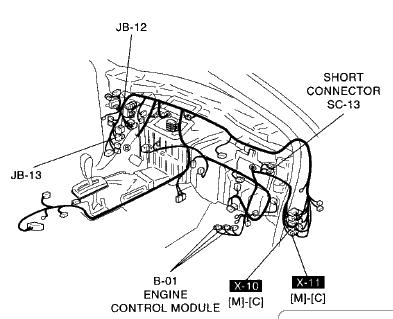 The ECM is located on the right side of the dash. Here is a picture to help you find it.